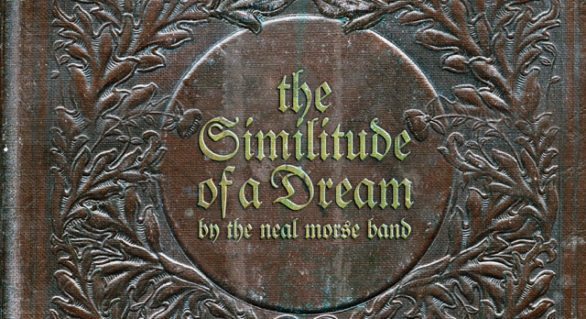 Many progressive rock fans know Neal Morse (band leader, multi-instrumentalist, singer & songwriter) for his complex compositions that emerged from his time with the group Spock’s Beard. The band which included his brother Alan became one of the most successful progressive acts of the late 1990’s. Neal is also well-respected for his work in Transatlantic, Yellow Matter Custard, Flying Colors and The Neal Morse Band. 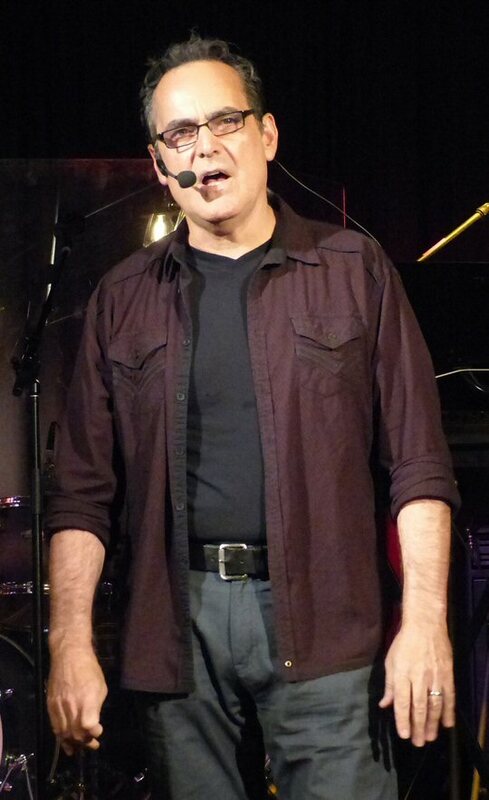 Neal Morse – Prog rock god and Godly man in Nashville. After years of struggling in the music industry Neal was enjoying the fruit of his efforts with Spock’s Beard yet something was still missing. Morse became a born again Christian in 2002. He left Spock’s Beard following the release of Snow as Neal felt called to make his personal faith more prominent in his music. Morse disclosed his story on the Testimony and Testimony 2 albums. The latter outlined the miracle of his daughter Jayda being diagnosed as having a hole in her heart that required open-heart surgery. However before she could have the procedure – the hole disappeared following a church service in which Morse’s wife and others prayed for God’s healing. Neal also wrote a book that digs even deeper into his Testimony. As time passed, Morse has found a way to meld his secular and spiritual muse in band and solo projects. His latest Similitude Of A Dream as Neal explains “is loosely and sometimes directly based on the book, Pilgrim’s Progress by John Bunyan. I had never read the book, so I Googled the SparkNotes story outline and began to write some little song bits and instrumentals based on what I had read. Those bits combined with the ideas that the other guys brought to the table then miraculously exploded into this double concept album. Funny thing is, this album only really covers about the first 75 or 80 pages”. Neal has also founded a church. City on a Hill located at 1827 Twelfth Avenue South in Nashville, Tennessee hosts services at 3:00 p.m. on Sundays along with open-mic nights. The mission statement of City on a Hill reveals that they “are seeking to gather with others to reinvent church and continue to move into deeper places in God. Our vision is to have a community where leadership and participation is shared and the gift that God has planted in each of us is encouraged to flourish and grow”. In July of 2017 we attended an open mic night on July 11th and a service on the 16th. Neal kicked off Tuesday’s event with a song he wrote in Europe for his wife. It was about touring and being apart from the people you love. “Selfie In The Square” was an astute acoustic number. Throughout the evening Morse shared musical jokes and fun facts about that night’s various performers. 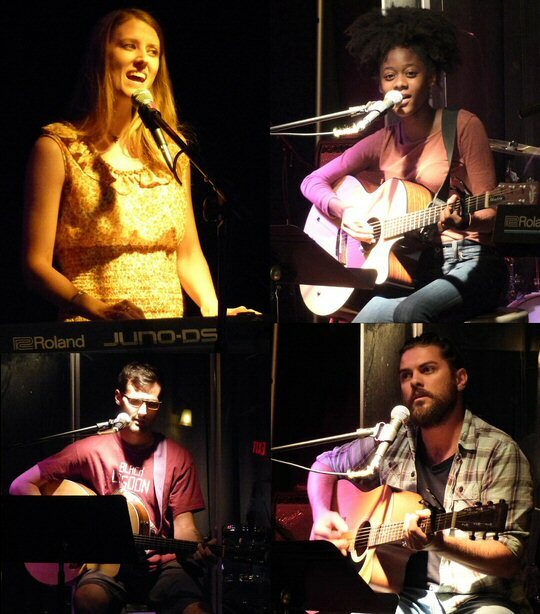 A number of folks we recognized from June’s open-mic. Victoria Jones from Huntsville, Alabama made the trek again to perform in Nashville. She blessed the crowd with her song “Be Bold” that encouraged folks to have faith and go beyond their comfort levels. Morse was so moved that he shared a country track he penned many years ago that tied into what Ms. Jones was singing a about. City on a Hill has plenty of talented musicians who imparted faith inspired songs but there was also a good mix of secular tunes. Devon from New Jersey who is now a Nashvillian sang about folks back home. He concluded his set with a cover of Bruce Springsteen’s “I’m On Fire” joking that The Boss is sort of like the second coming in the Garden State. Roger played an intricate instrumental in honor of his mother. He mentioned that this piece took years to compose. A number of artists also said that certain songs were years in the making. A Pennsylvania transplant sang songs about the Steel Town and warned the crowd that they might not like the reference to the Pittsburgh Penguins who recently beat the Nashville Predators in the Stanley Cup Playoffs. Despite mentioning the black and gold his visual music – complete with a tip of the hat to Joe Grushecky – was well received in this attentive and supportive environment. On Sunday after Neal led the band through a number of worship songs Elijah reflected on the story of Abraham and Lot parting ways. Elijah the speaker not the prophet advised folks to do as Abraham did and take God and others into consideration and realize that plans are subject to change but God is still in control. Neal would incorporate some of those ideas into his message. Neal told his story from the heart. Morse was born in California in 1960 raised by his parents who embraced the hippie culture of the day. Neal gravitated to music and at an early age he learned to play piano and guitar. He quit school to play music in the clubs in L.A. and much later Europe. It would be well into the 1990’s before Morse would enjoy success with Spock’s Beard. For many years Neal struggled with depression and doubt. Along the way God may have reached out to Neal but it was not until 2002 before Neal saw the light and decided to commit his life to Jesus. It was inspiring to hear Neal in his own words and sometimes almost in tears reveal his Testimony of how God has changed his life in so many positive ways. 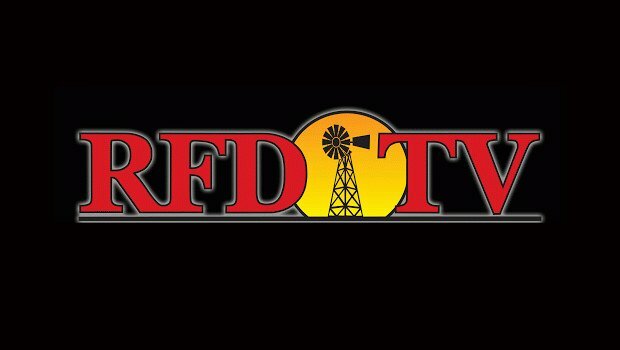 Morse says “God has redefined me. He reinvented me and today I am a fulfilled father, husband, musician and speaker”. Interesting Jayda was not at this service. Instead this young lady was on a mission trip to Mexico. City on the Hill hopefully will have more open-mics along with their regular Sunday services. In the meantime Morse will be finishing up the Similitude Of A Dream tour culminating at Morsefest on September 1 and 2, 2017 in Cross Plains, Tennessee. We will be making that pilgrimage for sure! Scenes from the second Open Mic Night at City on a Hill.